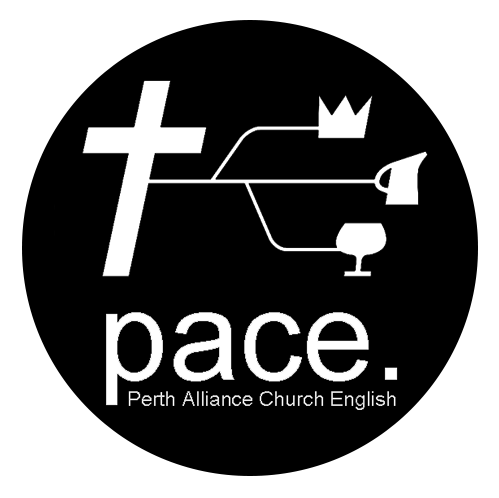 In the Perth Alliance Church, we are not only have the Cantonese and the Mandarin congregations, we also have the English congregations to having the English ministries. The English congregations can let the brother and sisters know the God's messages through us. Please enter www.pacenglish.com.au for more information about our English congregations.